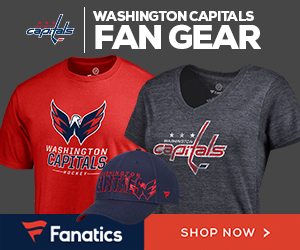 Fans of all ages voted on social media Tuesday, ultimately selecting the Braden Holtby bobblehead as the one they want manufactured and handed out to the Verizon Center faithful. While we projected Holtby to win as soon as the candidates were announced, the vote was closer than we thought. These stats according to the Caps’ polling site. The bobblehead will be given away at the Tuesday, March 21 vs. Calgary.